Catherine Nelson (1970), born in Australia and currently living and working in Belgium, studied painting at the College of Fine Arts in Sydney. After her graduation in 1996, she created visual effects for popular movies, such as Harry Potter. In 2008 she opened her own art studio in Gent and Amsterdam, and has since dedicated her time fully to creating her artworks. 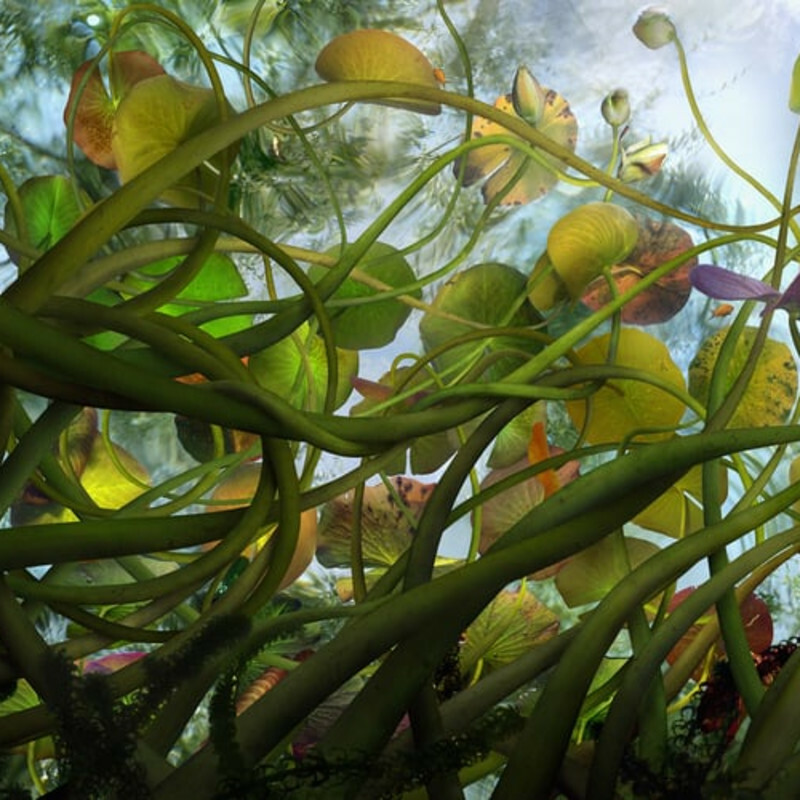 The artist uses digital technology as her paintbrush, creating landscape ‘paintings’ and animations. The end result is a non-existing reality created from many hundreds of photographs.